Breaking his public silence on the controversial mankading dismissal, Jos Buttler said the incident weighed down on him in the next matches as well. 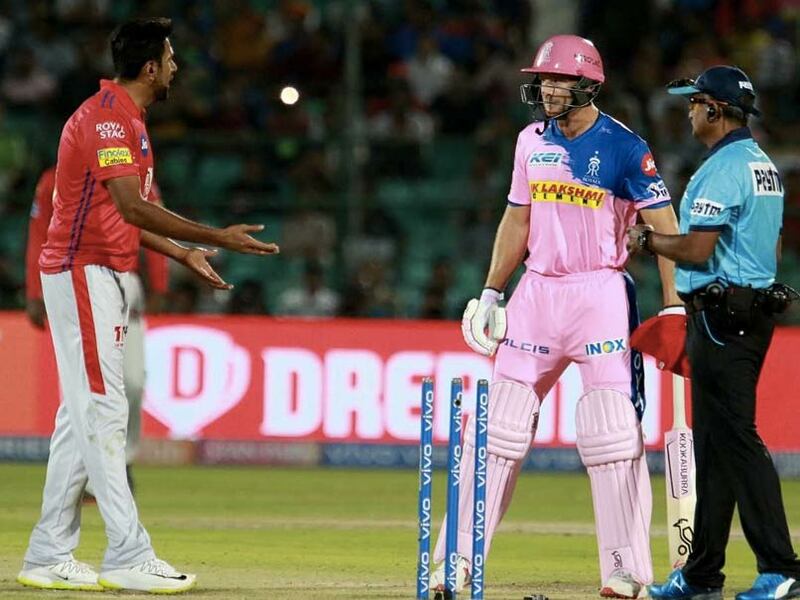 Rajasthan Royals batsman Jos Buttler, who was ‘mankaded' by Kings XI Punjab captain Ravichandran Ashwin in their IPL 2019 match to raise a storm of outrage, has broken his public silence on the incident. Buttler was run out for 69 on March 25 by Ashwin as he backed up. 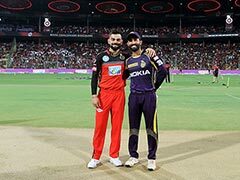 The incident was a turning point in the match, with RR losing the rest of their wickets in a flurry and KXIP squeezing through to a narrow victory. "At the time, I was really disappointed with it. I didn't like the style of it," Buttler has told Britain's Daily Mirror newspaper. 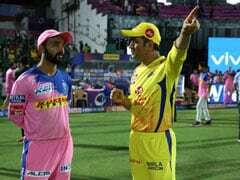 "I think if you look at the footage, probably the wrong decision was made because at the time he (Ashwin) was expected to release the ball I was in my crease," he said. Buttler had looked to be in good touch vs KXIP, but failed to significantly trouble the scorecard in his next two matches. He returned to form on Tuesday against Royal Challengers Bangalore, smashing 59 runs off 43 balls. "That is why it was nice to get some runs in the win and get back to thinking about batting and not worrying about how I back up at the non-striker's end," he added. Speaking about the mankading law, Buttler said there needs to be more clarity in how the law is framed so that it is not misused. "There is a bit of a grey area in saying 'when a bowler is expected to release the ball'. That is a bit of a wishy-washy statement," he said.